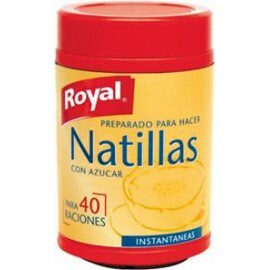 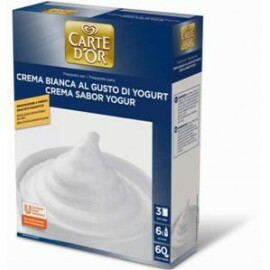 Inicio Catálogo de productosALIMENTACION SECAPOSTRES Y SIROPESSIROPE CARAMELO "CARTE DOR" 1,2 LTRS. 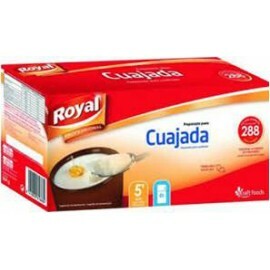 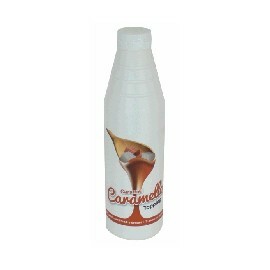 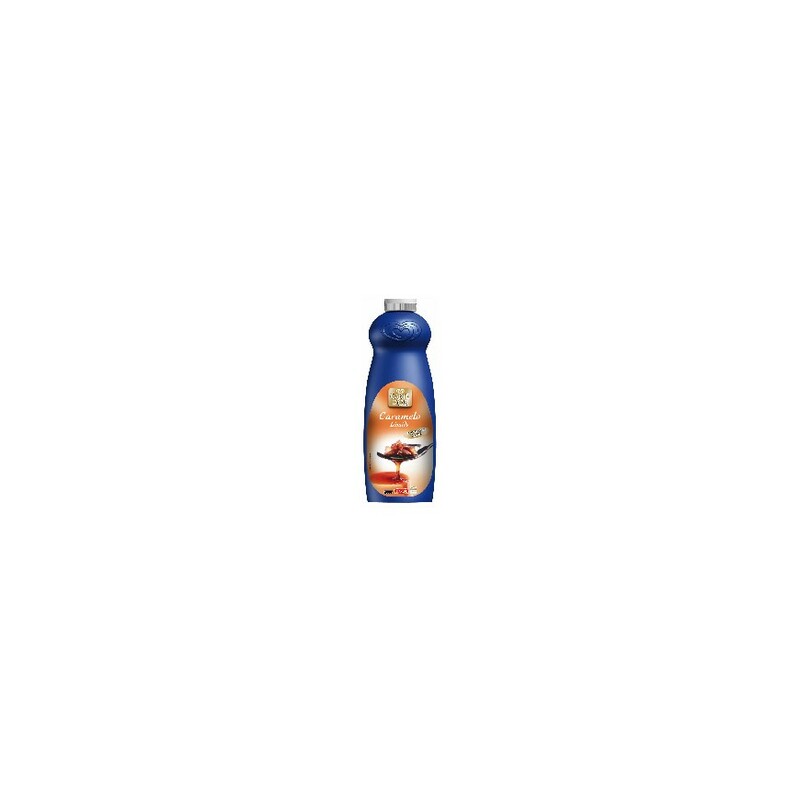 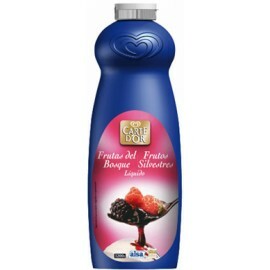 SIROPE CARAMELO "CARTE DOR" 1,2 LTRS. 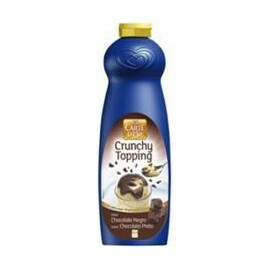 TOPPING CAFE "CRESCO" 1 KG. 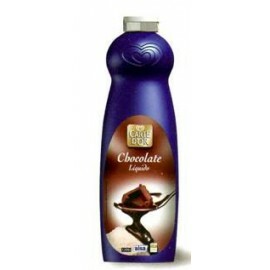 TOPPING CHOCOLATE "AMH" 1,2 KGS. 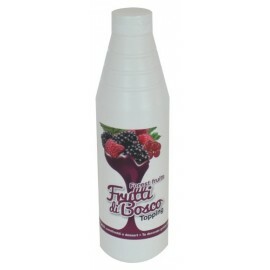 TOPPING LAMPONE (FRAMBUESA) "CRESCO" 1.2 KG. 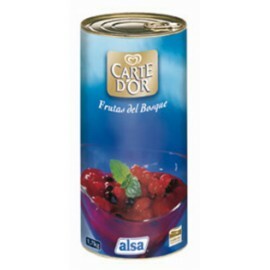 TOPPING FRUTAS DEL BOSQUE "AMH" 1.2 KG. 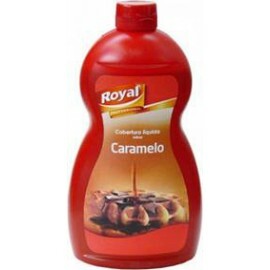 TOPPING CARAMELO "AMH" 1.2 KG. 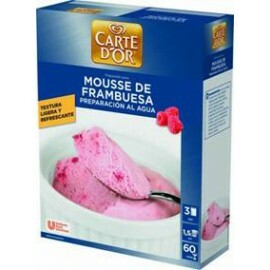 FRUTAS DEL BOSQUE "CARTE DOR" 1,7 KG. 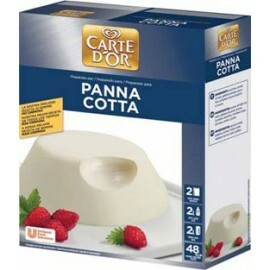 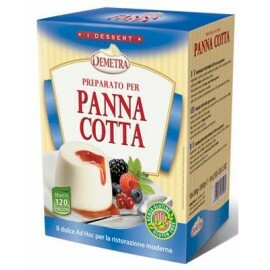 PANNA COTTA "CARTE D'OR" 520 GRS. 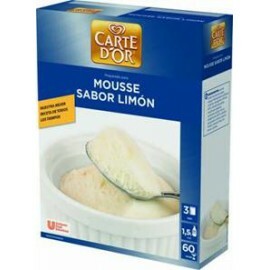 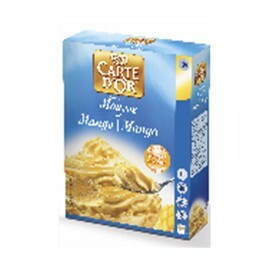 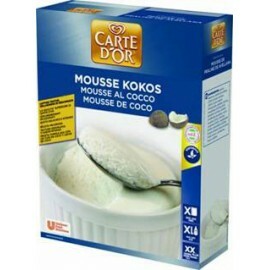 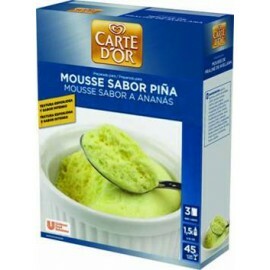 MOUSSE YOGUR "CARTE DOR" 760 GRS. 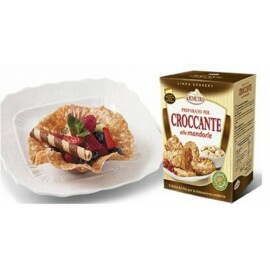 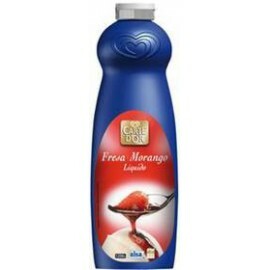 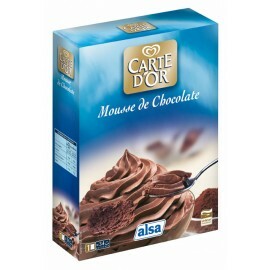 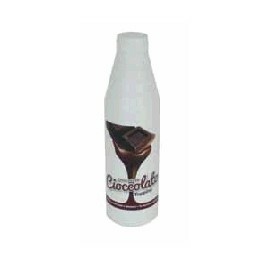 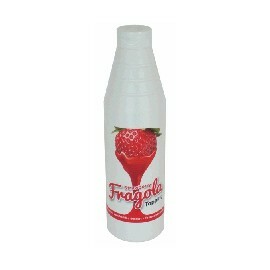 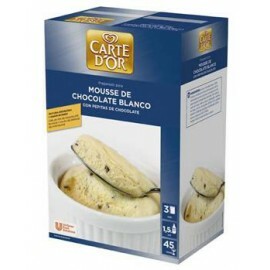 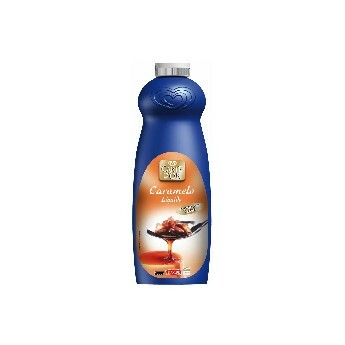 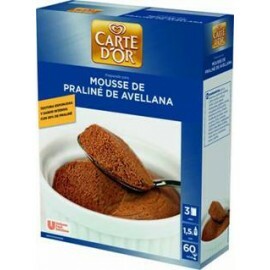 MOUSSE CHOCOLATE BLANCO "CARTE DOR"
SIROPE FRESA "CARTE DOR" 1,2 LTRS. 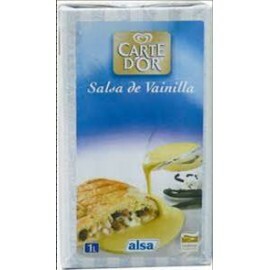 SIROPE CHOCOLATE "CARTE DOR" 1,2 LTRS.